Natural color. Unbleached paper cones. 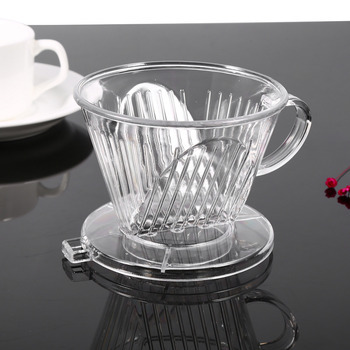 Specifically designed for manual hand-drip coffee cups – ceramic, resin, glass, etc. Easy to use and perfect fit. These coffee filters are designed for coffee drippers, to ensure you achieve the desired results. Perfect fit for our resin or ceramic coffee drippers.